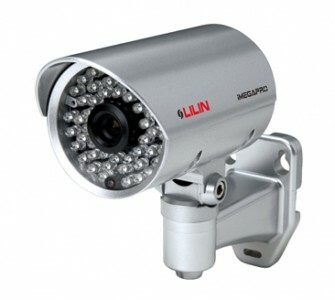 Torque security Auburn supply and install the latest in CCTV systems for homes and businesses. Every security setup is different and that’s why our security expert will customise a CCTV solution to suit your home or business ensuring your business, home and assets are protected. Prevent stock loss and malicious damage in Auburn . Oversee workplace activity/ inactivity and workplace safety in Auburn . Help with marketing in Auburn . 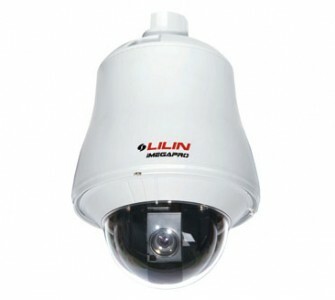 They provide the ability to monitor your premises off site for maximum peace of mind in Auburn .